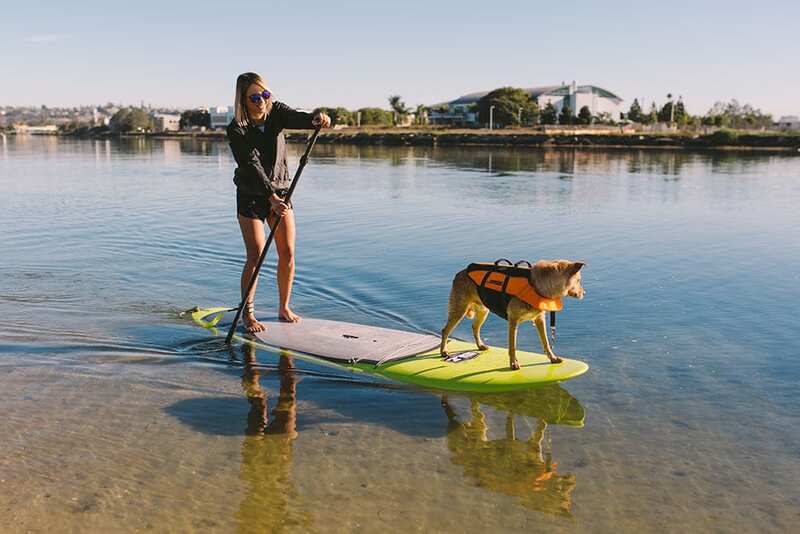 The performance-designed epoxy paddle board has enough stability to be an entry level board, but will accommodate your growing skill set and expertise on both choppy and flat water. 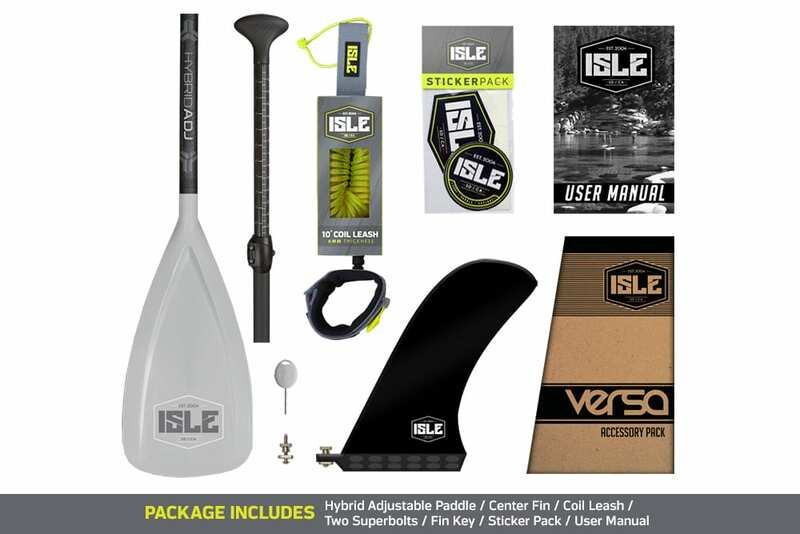 The ISLE Versa Standup Paddle Board is our entry-level epoxy design that is exceptional in all conditions. 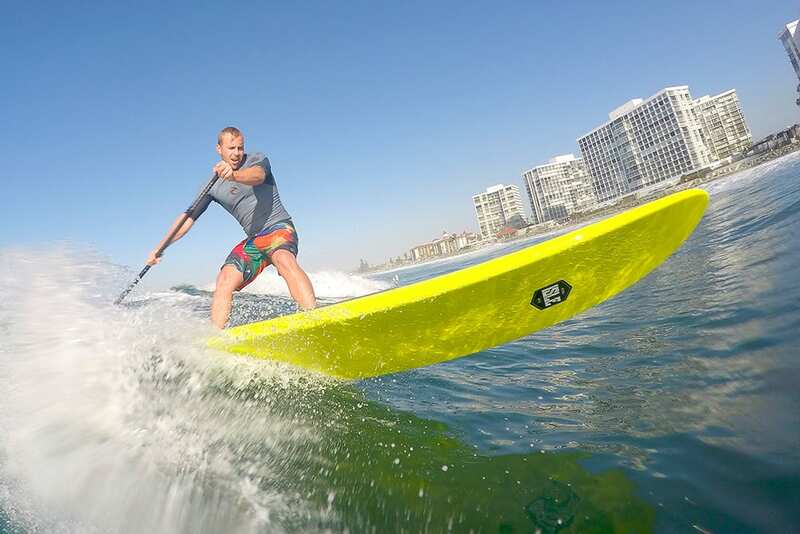 With a classic-longboard shape and generous length, the Versa board provides an easy, stable ride suitable for novice to intermediate paddlers. 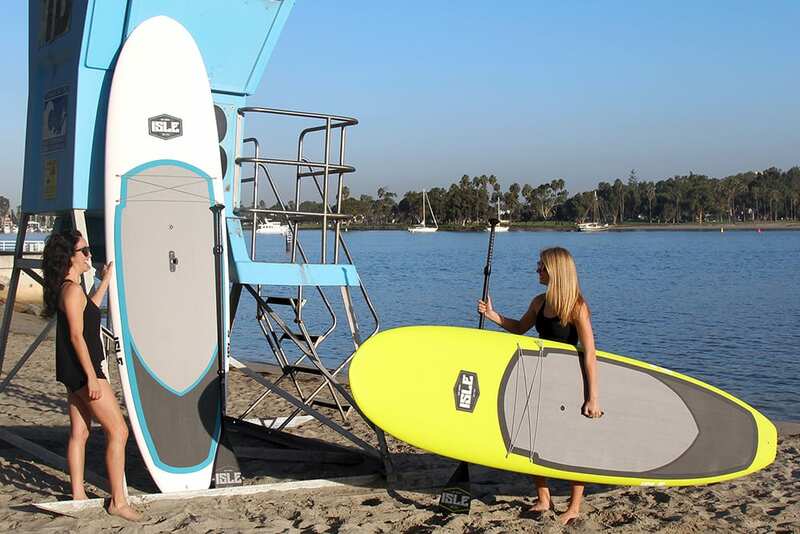 Even for beginners, our Versa stand up paddleboard, will make gliding through water easy with extra stability. 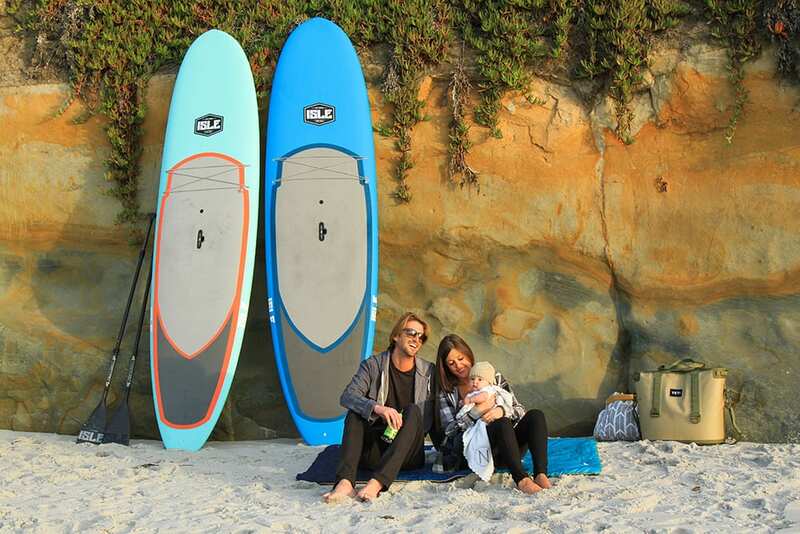 With several upgraded features and improved construction, the brand-new Versa board will serve as an all-around paddle board for all your adventures. The new comfort brushed deck pad is non-abrasive when knee paddling or relaxing on the deck and will benefit you during those long paddles. 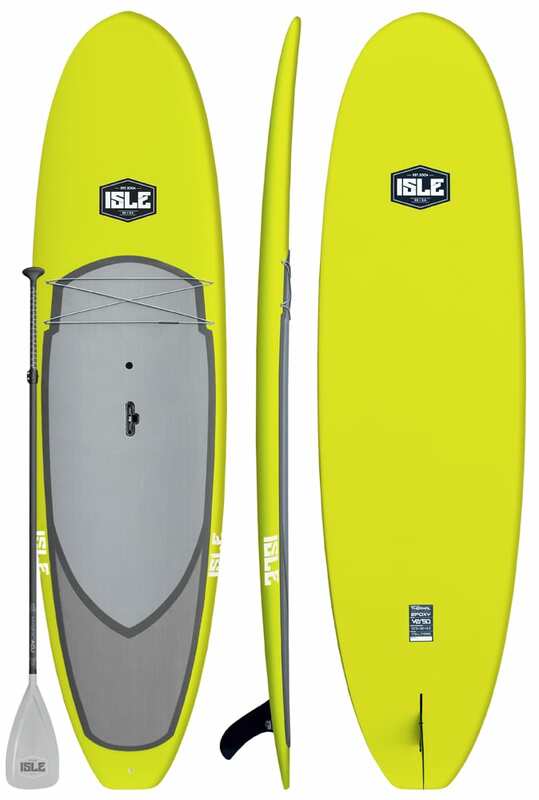 The Lift SUP handle has made transporting a breeze and gives you a solid center grab point that anyone can use which doubles as a locking point to protect your board when you’re not around. 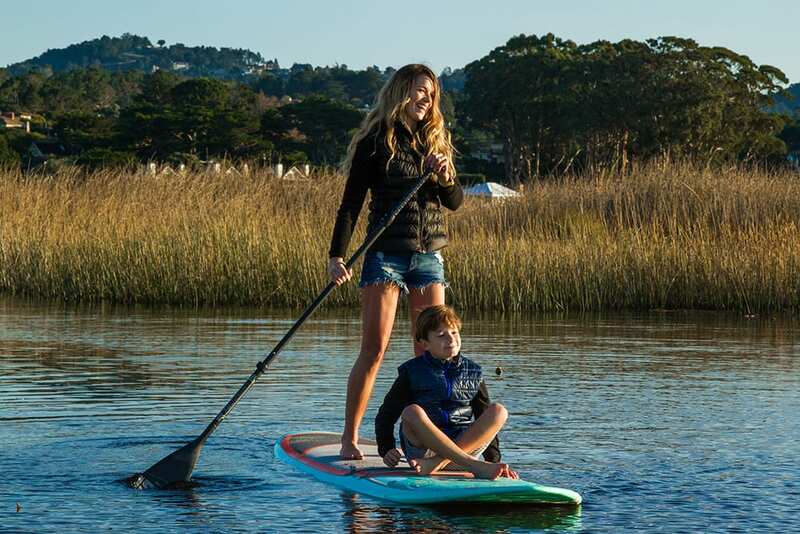 Our entry level paddle board is also equipped with a front bungee so you can keep your cargo accessible and secure at all times. 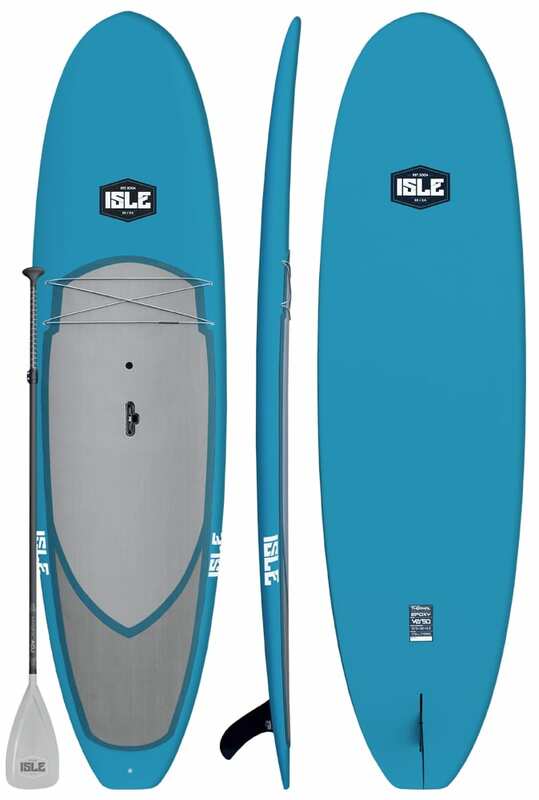 Constructed with Thermal Molding Technology, these boards have a much more durable outer shell and the speed finish is less weight and looks amazing. If you are looking for a great paddleboard that is stable and can be easily controlled, our Versa board is an excellent choice for you. 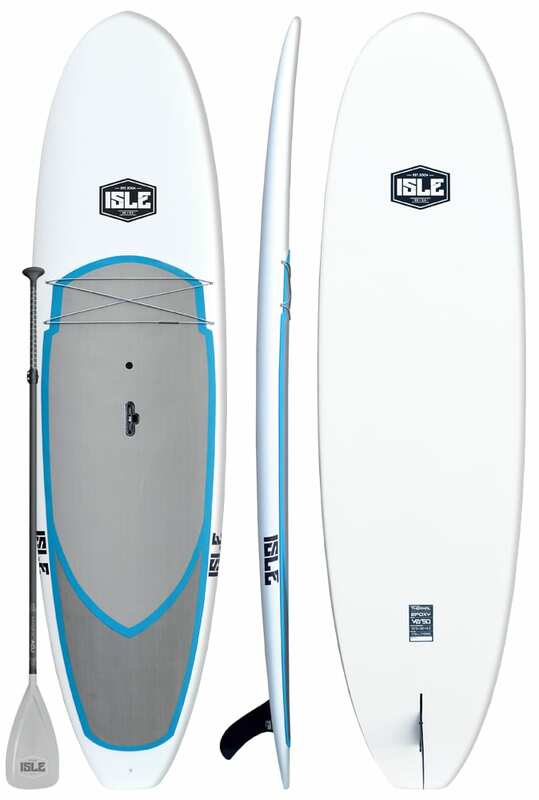 For more information on our standing paddleboards, please call our experts at ISLE Surf and SUP today.